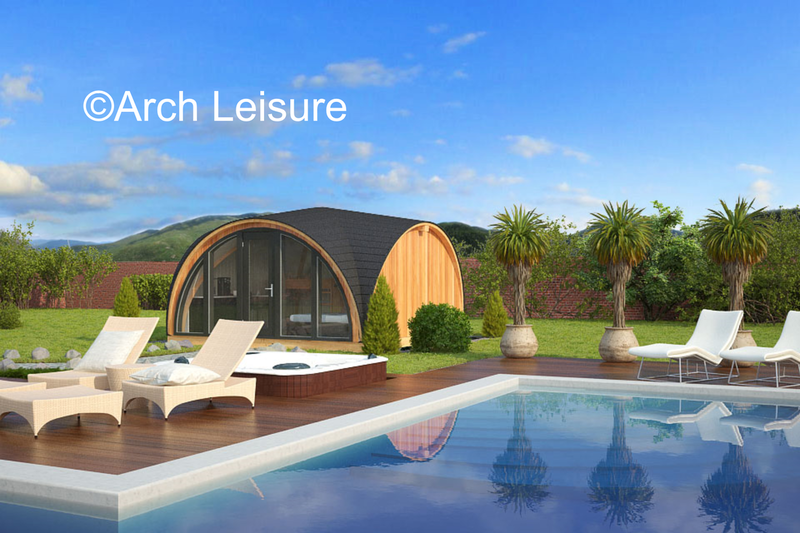 Arch Leisure provide solutions to customers residential, leisure and commercial building requirements. 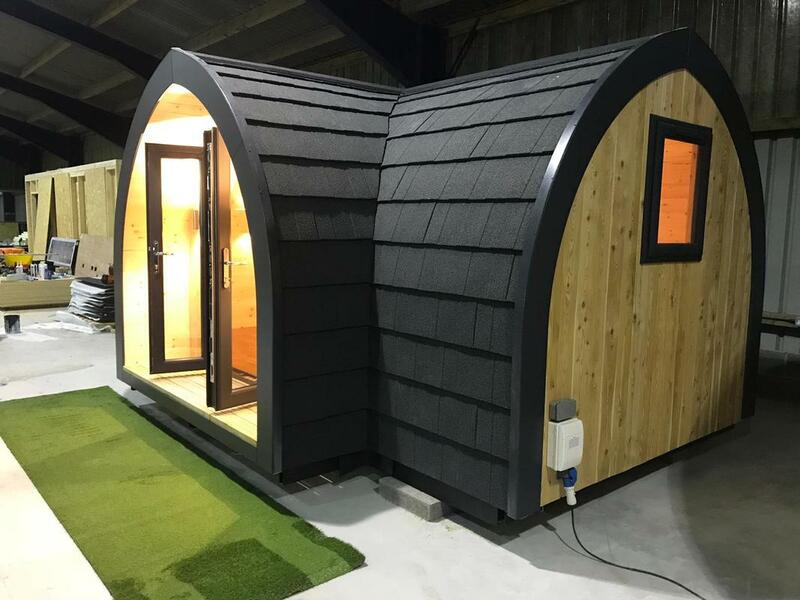 Markets include camping pods, beach chalets, toilet & shower blocks, modular buildings covering residential, hotels and schools, or leisure parks needing extra accommodation, for guests or staff. Our traditional arch shape echoes the original Bothy buildings of the Scottish Highlands from years ago, Bothy's were used as a welcome retreat and a place of sanctuary and rest from a hard days work; we still need that today! In today's market, buildings come in all types of shapes and sizes. We work with customers to find them a solution to their building requirements which can come complete with beds, kitchenette and bathing facilities or just well insulated and ready to use at home, office or leisure park. We can design and configure models to suit your needs. We specialise in supplying to camping & caravan parks, farmers diversifying into the leisure industry and private individuals. We offer an attractive leasing option for business purchases, please contact us for more information! The leisure industry has used a form of modular building for many years, but now one of our manufacturers is producing high quality, building regulations specification units for residential, leisure use as a holiday home or hotel room and school classrooms. We have the opportunity to work with you to get your buildings designed, manufactured and delivered to site ready to use within a number of months. Sizes are typically not a problem, the designers will split down large buildings into manufacturable and transportable units. We are supplying large amenity units and have delivered a selection of semi detached lodges for a major theme park where they are being used as hotel style accommodation. See Modular Chalet accommodation.